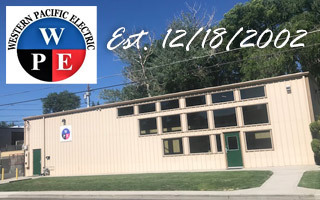 Reno Electricians | About - Western Pacific Electric, Inc. Since 2002, Western Pacific Electric, Inc. has worked diligently to ensure that a highly positive customer experience is delivered consistently on each of our projects – regardless of scale, budget, personnel, or location. We offer a diverse and experienced background in residential, commercial, design build, industrial, and Institutional contracting. Western Pacific Electric, Inc. was founded in December 2002 by Cliff Springmeyer and Ky Karlson. Over the years we have performed on many commercial, industrial and institutional projects. You can spot many of our prestige projects throughout Northern Nevada and California. Some of these esteem projects are as followed: Dynasty Gaming, Atlantis Casino Fountains, Nevada National Guard, Martis Camp Lodge (CA), Town of Truckee Animal Shelter, Popeye’s Restaurant, Reno, Nakoma Lodge, and many more. Here at Western Pacific Electric, Inc. job safety for our employees is our number one priority. When we hire someone they go through a two hour safety orientation. All of our employees go through weekly safety meeting every week to ensure they are up to date on all the safety protocols. Western Pacific Electric is committed to providing a workplace for our employees in which recognizing hazards are controlled. 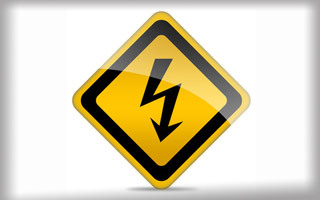 Safety is an integral part of our business functions that cannot be separated or by-passed. Safety is a responsibility that must be shared equally and without exception by everyone. "We had Western Pacific Electric come out and help us with a detailed electrical project. They did a fantastic job and we couldn't be more pleased." "WPE has finished many projects for us. We have put them to the test and they always come out shining. 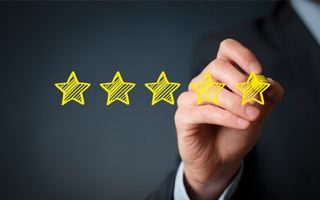 I am a very satisfied customer." "Western Pacific Electric did some commercial electric work for us. They were fantastic. We can recommend them with extreme confidence."